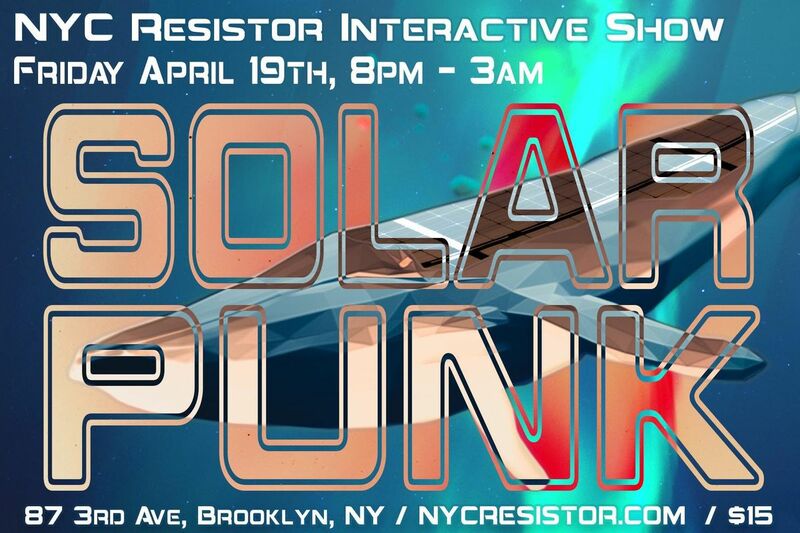 NYC Resistor's Interactive Show returns for its 10th iteration. 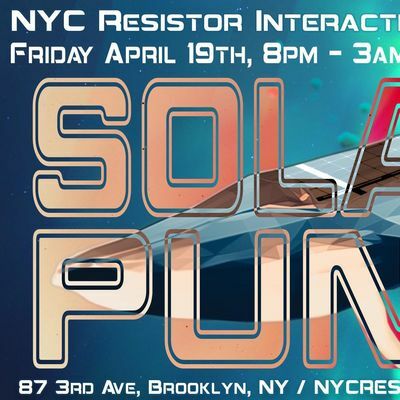 Our annual party and fundraiser invites hackers from around the region to show off their cool interactive projects with free beats and beers provided. Tickets $15 in advance, $20 at the door. This year’s theme is SOLAR PUNK. Just what is Solarpunk? It’s a genre, it’s a movement, it’s an imagining of a brighter, greener, future where both technology and society are more humane. Check out TVtropes and https://solarpunks.net/ for a more detailed dive into what Solarpunk could mean. 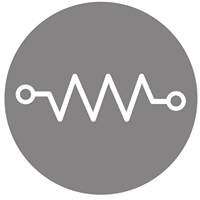 Also, like all Interactive Shows, we have an open call for artists and technologists to submit projects to exhibit. Submit a project using this form, this email aXNob3cgfCBueWNyZXNpc3RvciAhIGNvbQ== or join us on our public Slack for more details. The deadline for submissions is April 9th.